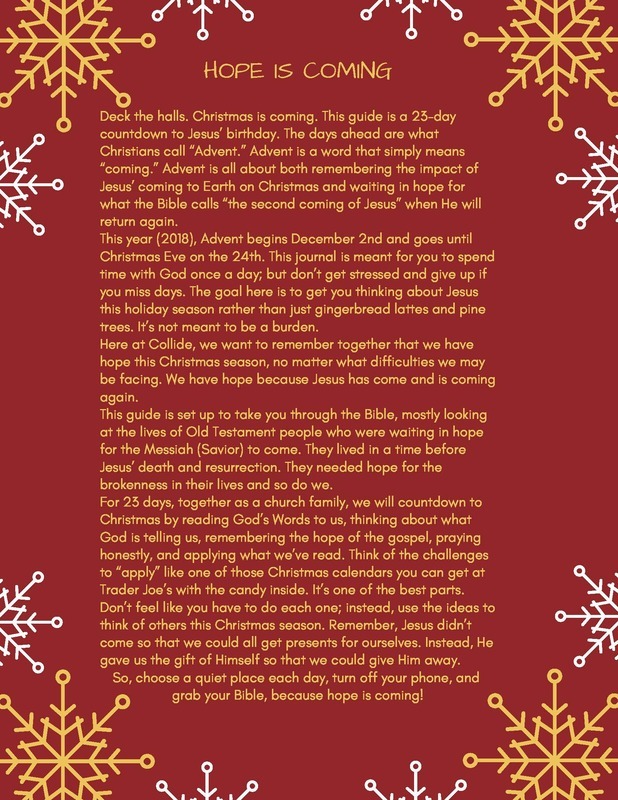 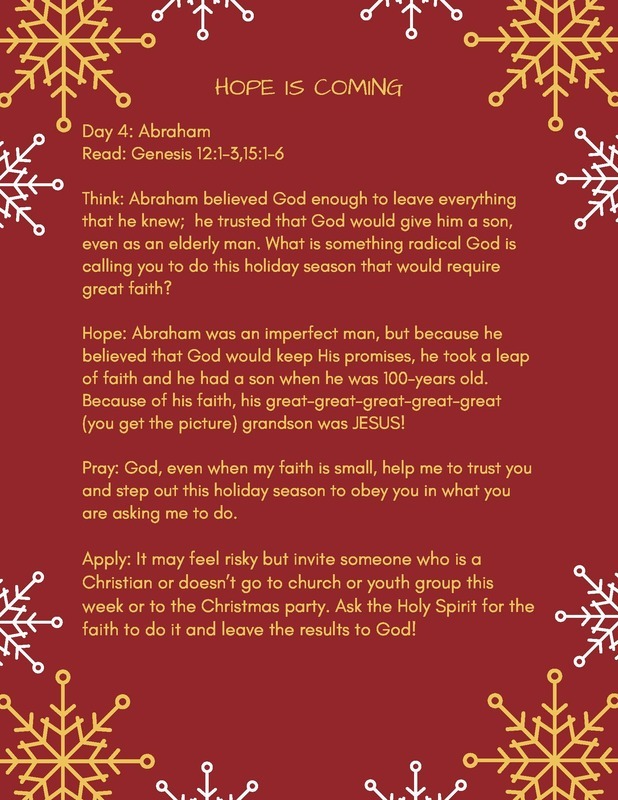 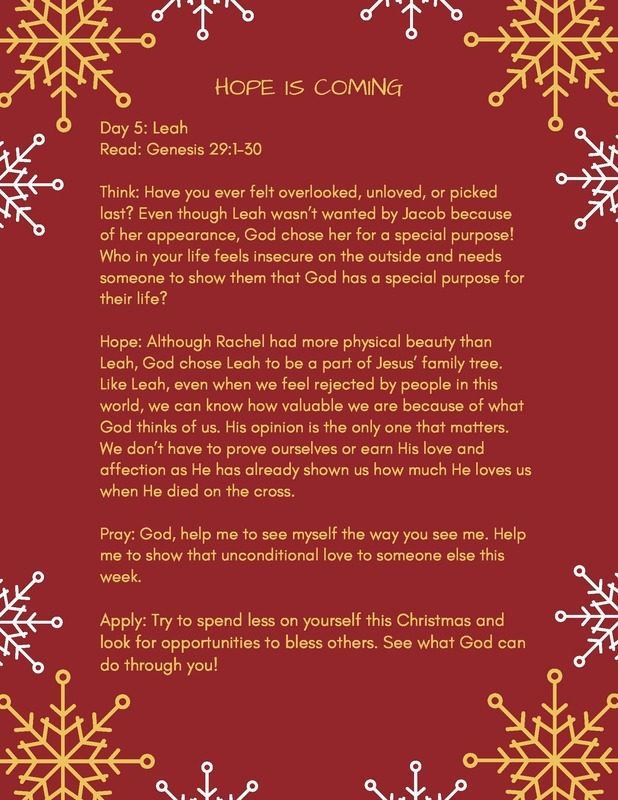 Advent is a special time of year so we have created a special advent devotional for you this holiday season! 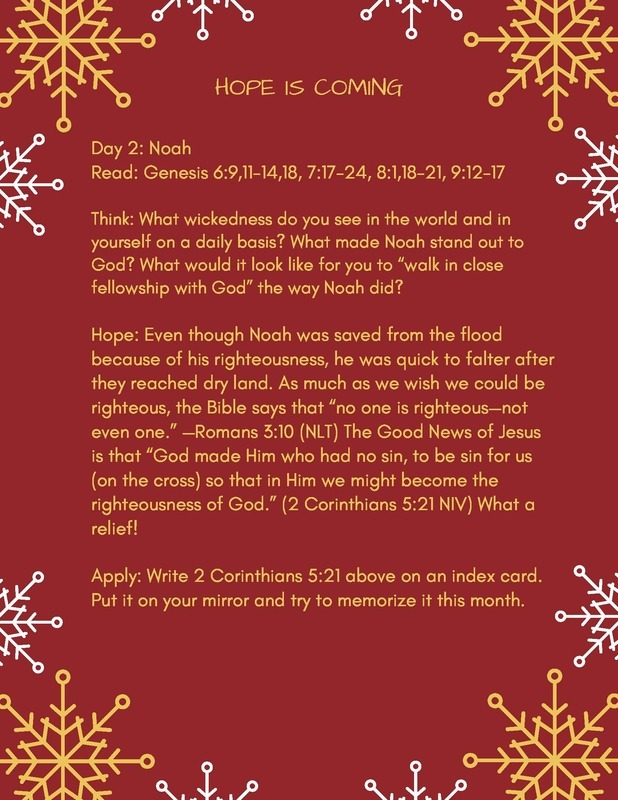 each week we will post the reading for that week. 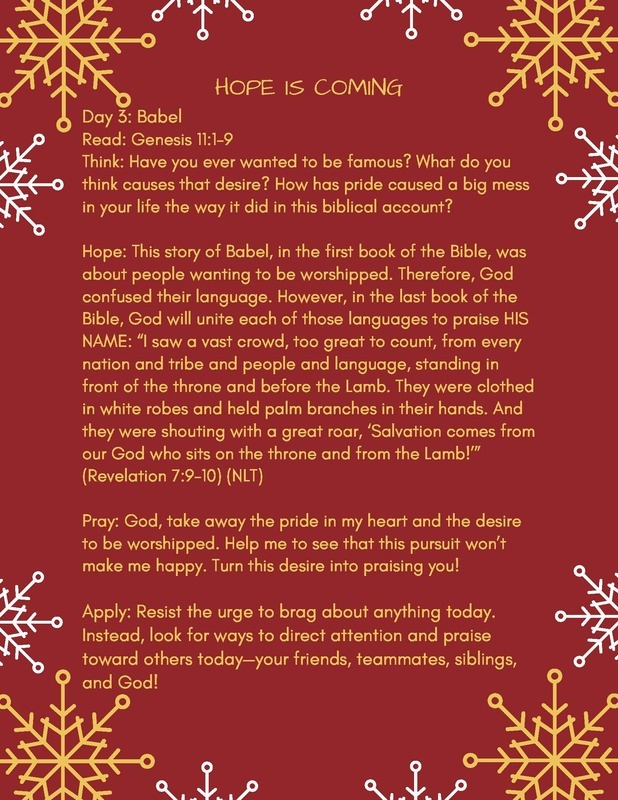 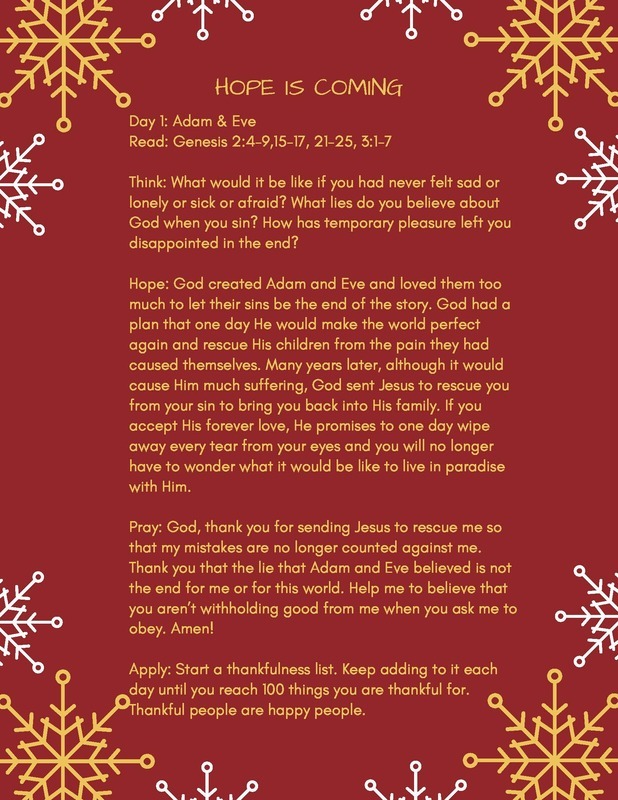 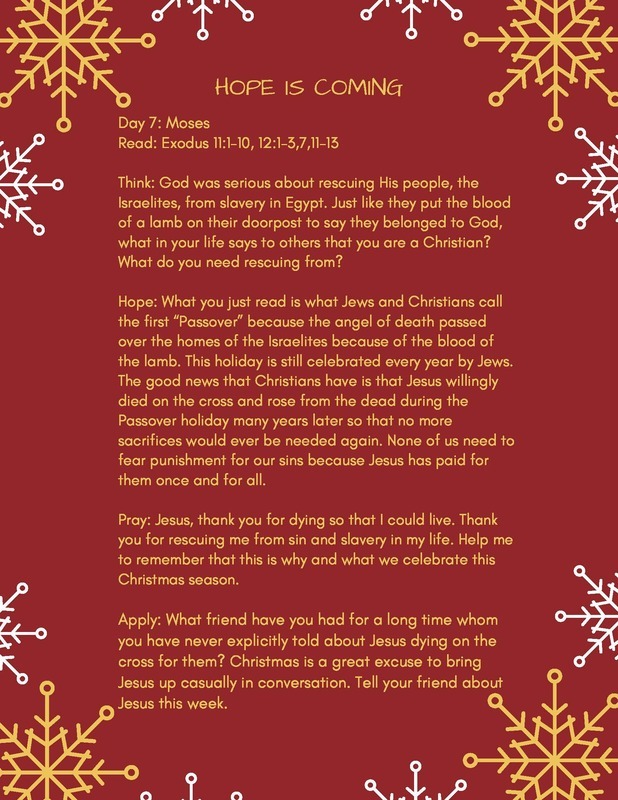 Our prayer is that this devotional will help you connect deeper with the true meaning of Christmas this season!